The cost of operating a trucking fleet includes everything from truck and trailer purchasing and compliance, to fuel costs and payroll. But when is the last time to evaluated those operating expenses to see where you are spending the most money? Better yet, how often do you evaluate these expenses to see if you can reduce costs? 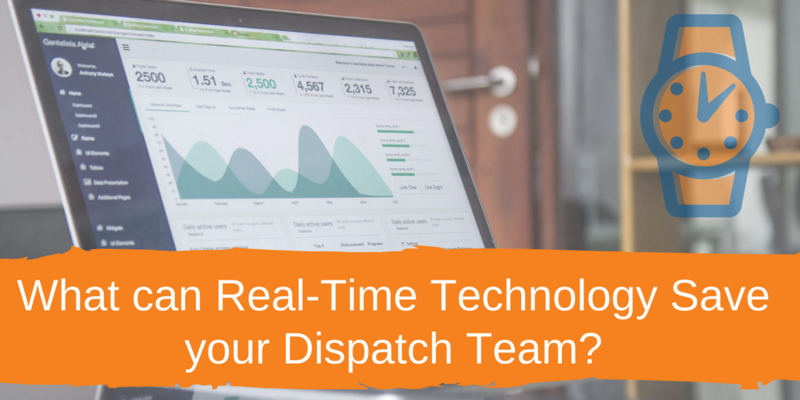 This is vital if you want to stay relevant in the current trucking environment. Every mile you put on your fleet costs your business money. This starts with your fuel usage. The American Transportation Research Institute (ATRI) reported in 2014 that fuel costs “generally account for approximately 30 to 40 percent of a motor carrier’s CPM (cost per mile).” Then you also have to deal with increased wear and tear on a fleet. 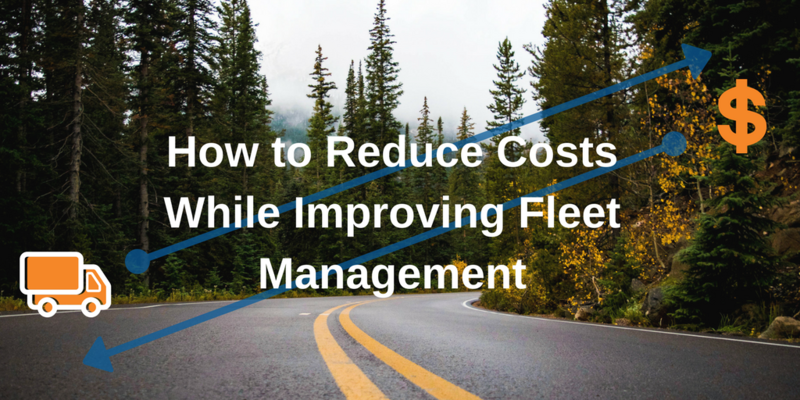 The more mileage a fleet gets, the more likely you will have to make repairs. Your warranty will also run out more quickly, which will leave you fitting the bill on those repairs all too soon. 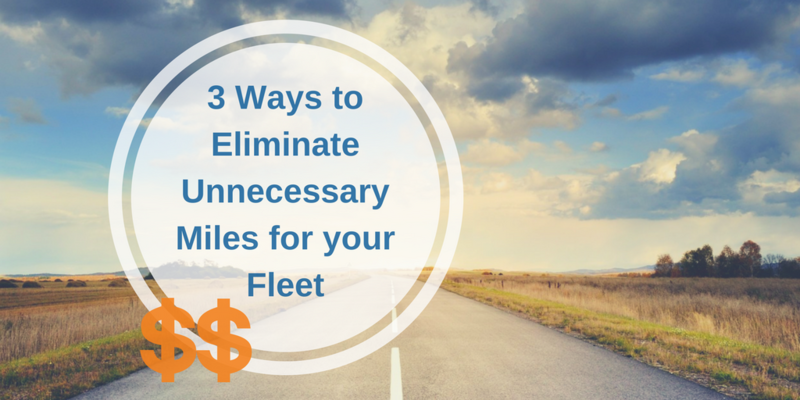 So how can you cut down the amount of unnecessary miles on your fleet? Here are some industry approved solutions.